Peppercomm, a leading strategic communications and marketing firm, has realigned its senior leadership team and formed a new Executive Committee comprising newly-created roles designed to advance the firm’s vision and growth strategy. The enhanced team structure is one of several moves the firm has made over the past year to support its strategic direction, values and purpose. 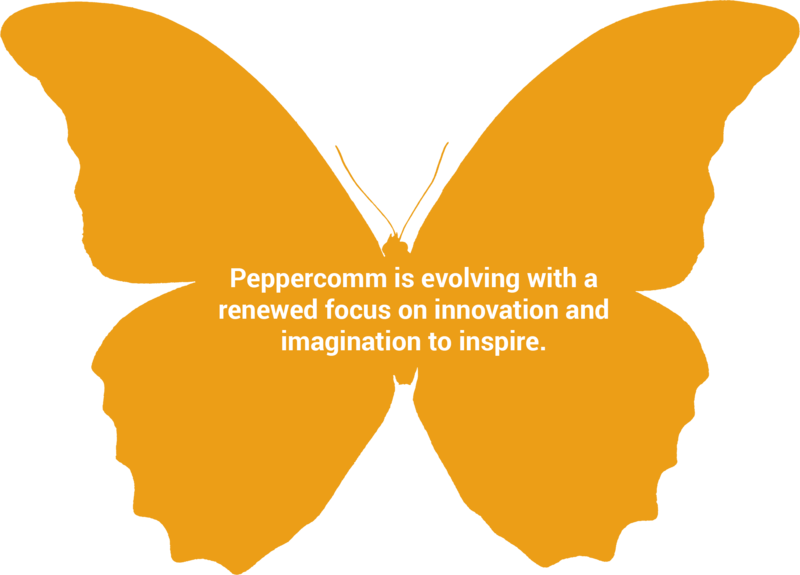 Peppercomm recently worked with employees across all geographies, disciplines and roles to develop and articulate its newly defined Purpose – to use its innovation and imagination to inspire people to know and trust the organizations it works with. The new Executive Committee will include the firm’s four partners, each leading a key area of the business. Ann Barlow – Peppercomm President, West Coast Ann Barlow is expanding her current position leading client service and driving new business acquisition across key sectors in the Bay Area to include the role of Managing Director, Employee Engagement. In this added capacity, Ann will lead the development and client delivery of the firm’s new Employee Engagement offering, which is grounded in a deep data-driven methodology. Deborah Brown – In addition to leading Peppercomm’s new societal crisis offering, StandSmartSM, Deb will assume the role of Chief Marketing Officer for the firm. In this position, Deb will be working across the firm to drive thought leadership and brand awareness for Peppercomm’s new and innovative service offerings that help clients prepare for and succeed in today’s ever-changing environment. Jacqueline Kolek — Jackie will assume the role of General Manager, New York Office, where she will oversee day-to-day operations of the firm’s largest office, in addition to continuing to lead key client accounts and drive new business acquisition. She currently leads the firm’s financial and professional services sector, developing and executing fully-integrated campaigns including media relations, social media, content development, content marketing, experiential and crisis communications, particularly within highly regulated organizations. Maggie O’Neill – Maggie will build upon her experience leading the firm’s consumer and lifestyle clients to deliver strategic counsel and direction to clients firm-wide as Chief Client Officer. Across the agency, Maggie will lead cross-functional teams of creative, digital and public relations specialists to create integrated programming that influences client audiences along their path to purchase across the paid, earned, shared and owned spectrum. 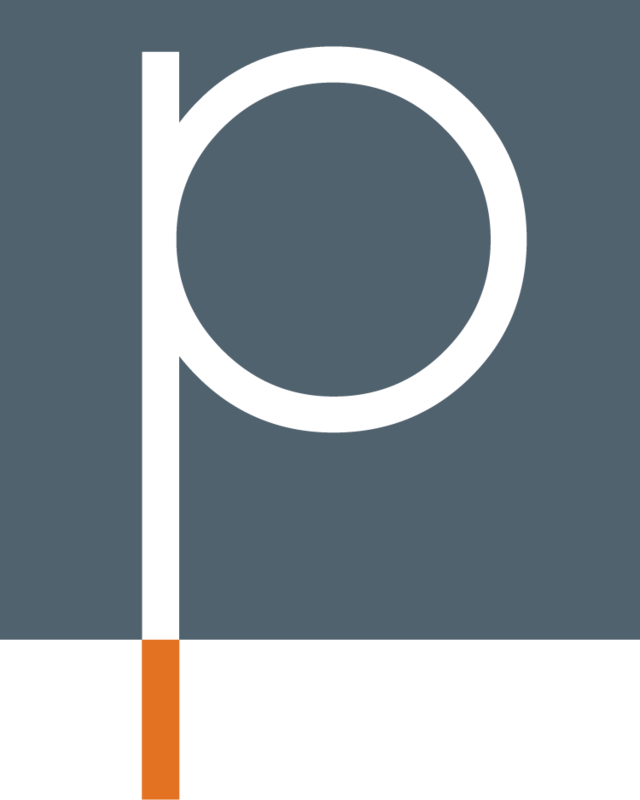 The new Executive Committee will work alongside the firm’s CEO Steve Cody to continue Peppercomm’s 23-year history of consistently anticipating the needs of clients and employees and responding to those needs with new solutions, new talent and a renewed sense of purpose. The team is also highly focused on talent development and career growth across all levels of the organization. With the new appointments, Peppercomm’s executive team is 80% female-led. “I’m proud that our firm’s leadership team is reflective of our staff and it is critically important to us that our leaders serve as role models to mentor and develop the next generation of Peppercommers,” said Cody. This commitment to its people and what’s important to them has led to several workplace awards over the years, including Crain’s New York Business’ Best Place to Work in New York. Peppercomm promotes several key values among its employees including: team commitment, unconditional trust, mutual respect and empowering leadership. The award-winning agency serves blue-chip and breakout clients through new and established service offerings, creating a unique mix of thinking for today’s fast-paced media cycle. To learn more on Peppercomm and its offerings visit Peppercomm.com.